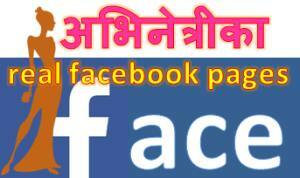 In addition to acting and promoting their movies, Nepali actresses are also actively participating in various other activates. 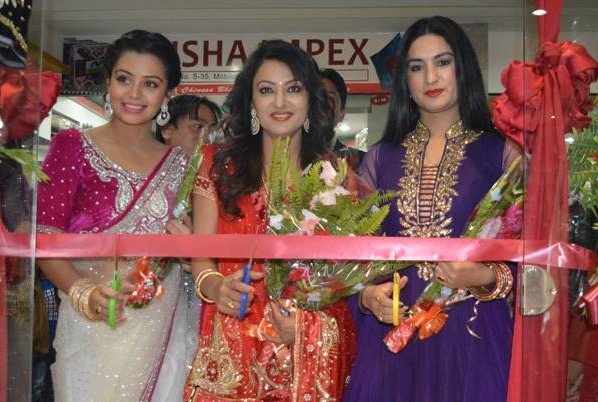 Three popular actresses, Neeta Dhungana, Jharana Thapa and Garima Pant, were recently in KL Towers to inaugurate a fashion boutique. In addition to cutting the ribbon, the actresses also lighted candles for the success of the business. The actresses were clad in saree and lehanga presented to them by the boutique. 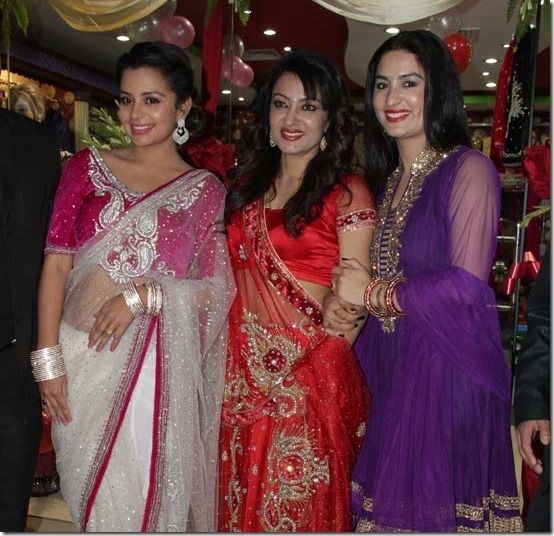 Actresses Neeta and Garima told that Jharana look like a bride in a red saree. Neeta expressed her happiness to be present in such an event. Neeta is busy in the dubbing and promotiong of her upcoming films ‘Dhoon’, ‘Bhul Bhulaiya’ and ‘Fulai Fulko Mausam Timilai’. 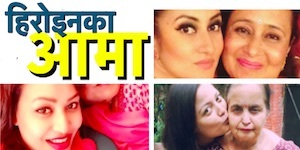 Garima Pant is starting the shooting of her upcoming film ‘Teen Ghumti’ and Jharana is currently busy in the pre-production of her home production movie. 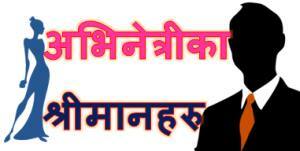 This entry was posted in News and tagged Garima Pant, Jharana Thapa, Neeta Dhungana. Bookmark the permalink.